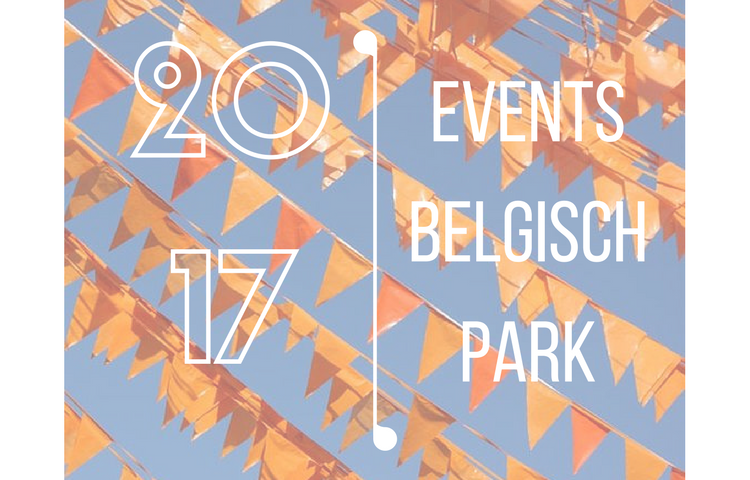 Belgisch Park is the shopping area within walking distance of Scheveningen beach. The upscale neighborhood, now a conservation area is characterized by beautiful villas, lots of greenery and proximity to the sea and dunes. Stevinstraat and Gentsestraat form the main shopping streets of Belgisch Park. Here you will find small, mostly luxury shops and terraces. Besides visiting specialty shops you can stroll around every Thursday at the district market Stevinstraat. Due to the uniqueness of the shops, the coastal location near popular attractions and the upscale look of the beautiful villas is Belgisch Park shopping area for both residents and tourists a pleasant place to shop in Scheveningen. 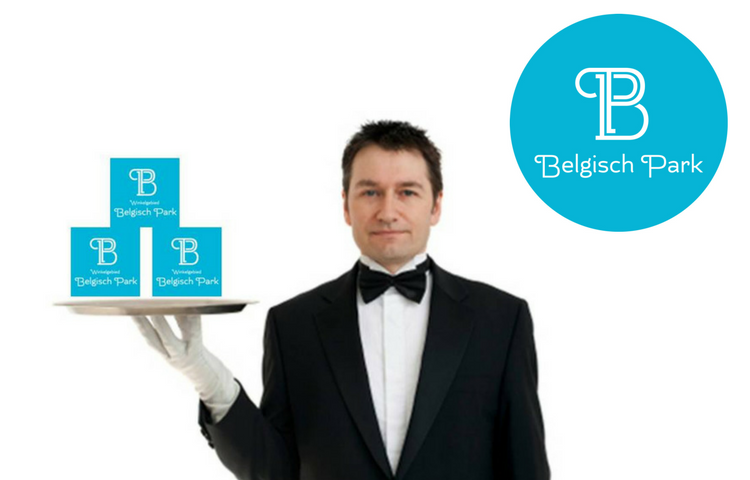 This website is an initiative from the BIZ Belgisch Park.